Unless you’ve been lucky enough to never have anything spill over while cooking, chances are you’ve had to clean out your oven once or twice. If you’re like me, you dread running the self-clean function on your oven because it leaves your house hot and smelly - without even really solving the problem. Self-clean settings crank up the heat of your oven until anything inside it burns up and shrivels away. Theoretically. There’s a better way! 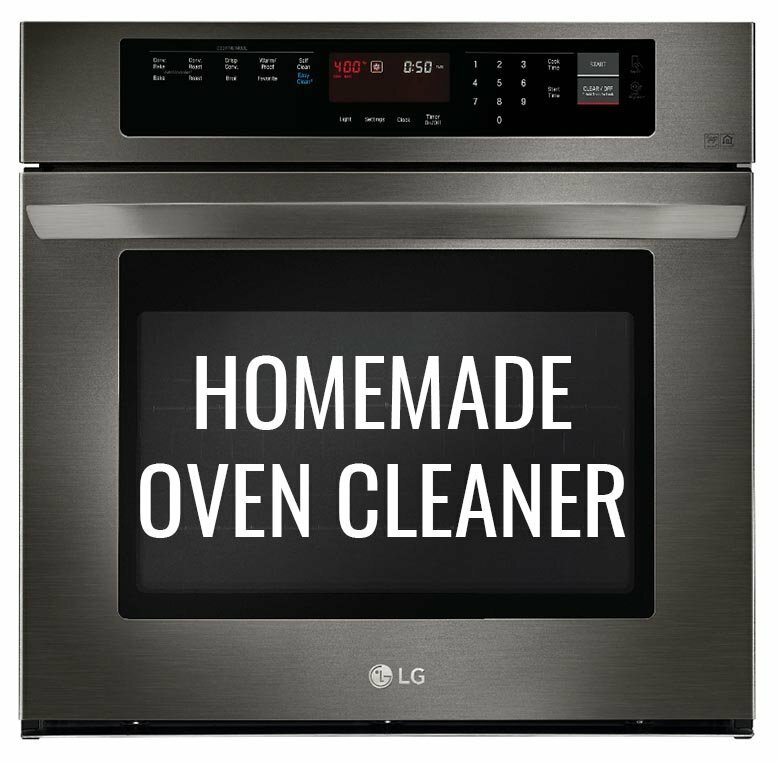 With a few supplies you most likely already have on hand, you’ll be able to naturally clean your oven and leave it spotless! Or at least cleaner than it was before, which is all I really ask for when it comes to my oven. Check out THIS VIDEO from Kitchn to see an easy and safe way to clean your oven.